Heineken Pitch — Danielle Townsend Design Graphic Design and Brand Identity Design Dublin, Danielle Townsend Design is a Graphic Design and Visual Thinking agency based in Dublin. 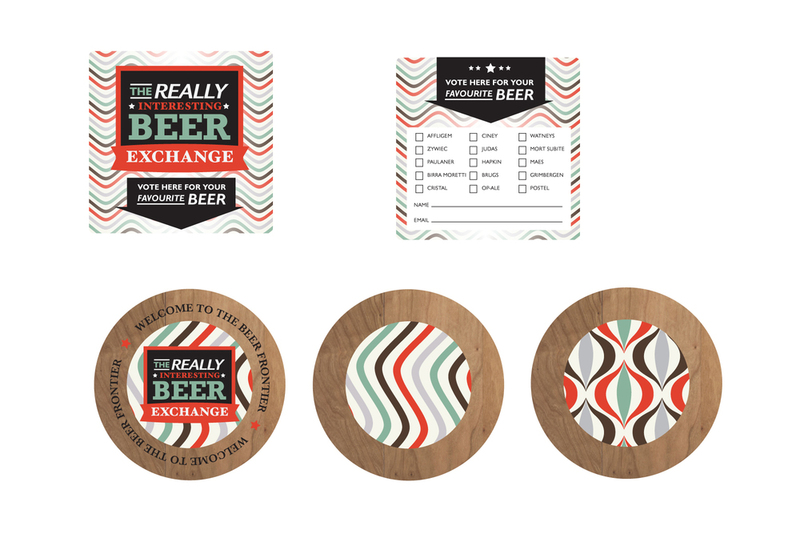 To create a pitch for the new brand The really Interesting Beer Exchange (TRIBE). 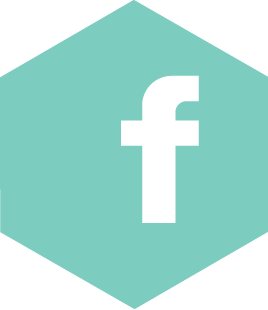 The pitch was to develop strategies to bring the brand to life with a range of marketing, point of sale, merchandise and promotional pieces developed to help launch the brand. The solution was to use pattern where possible to highlight the many craft beers that could exist under this new brand. Contrasting typefaces were also chosen to highlight the different voices, if you will, of the variety of beer styles. As the beers are for the connoisseur a 'beertone' chart (not unlike the Pantone one) was developed to highlight all the different options in the available beer styles. Instore Point of Sale and promotional fridges were branded, and concepts were developed around the spin to try a new beer - which would activate in bars across the country. All work shown here was created by Danielle on behalf of Rothco, Dublin.